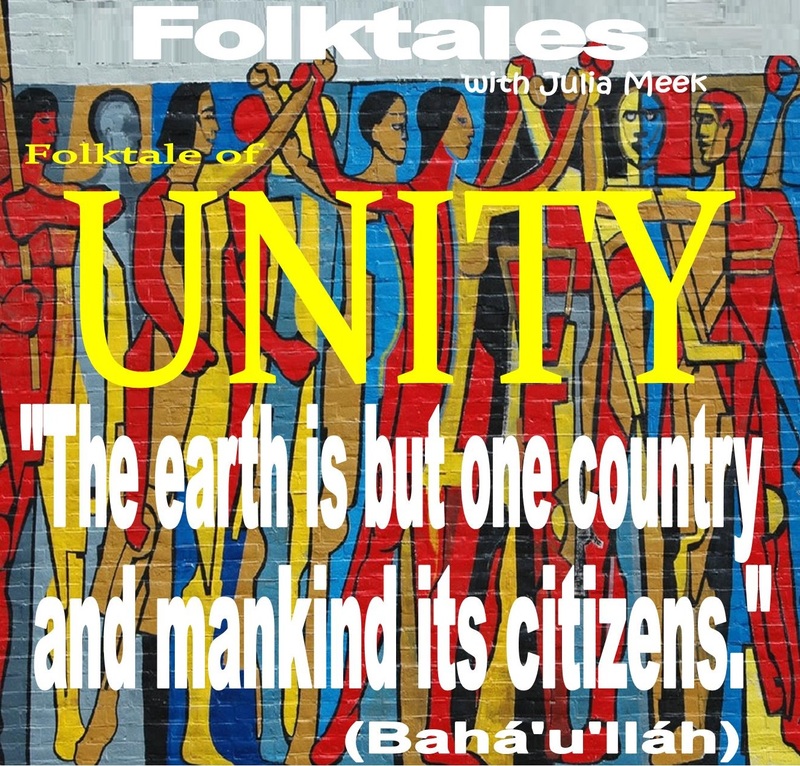 Suspend your disbelief for an hour, and join us for this most musically imaginative Folktale! 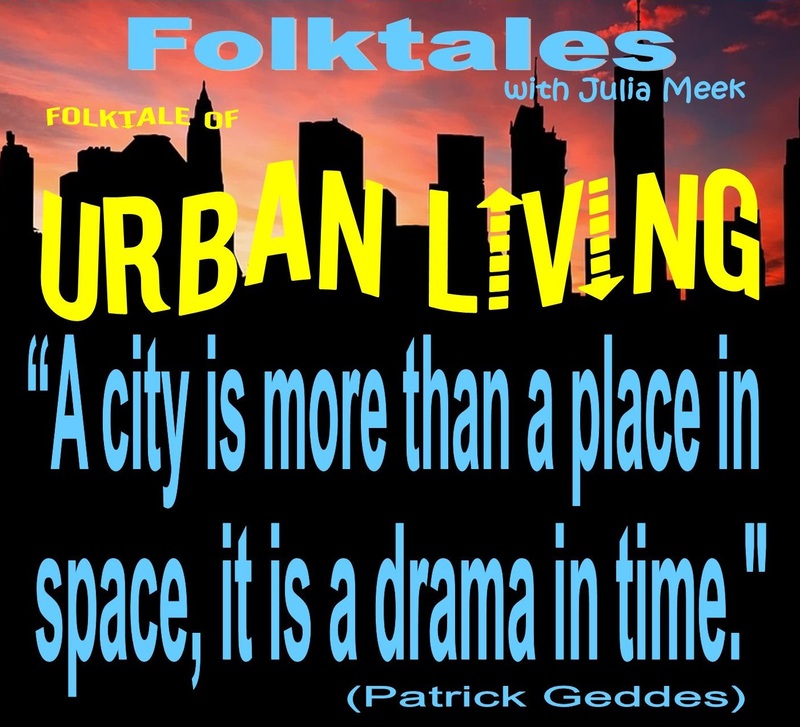 It's musical customs for, from and about "the masses" we're sampling this week, on WBOI's Folktale of Urban Living. Care to come along? According to Epicurus, "The grateful heart sits at a continuous feast." 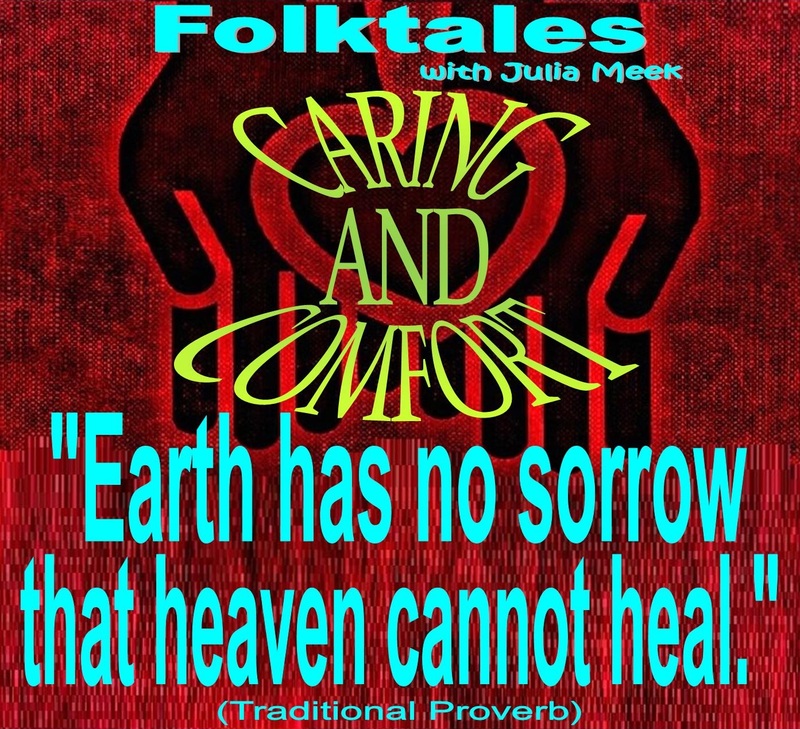 And we're sharing it with you this week on the Folktale of Abundance. 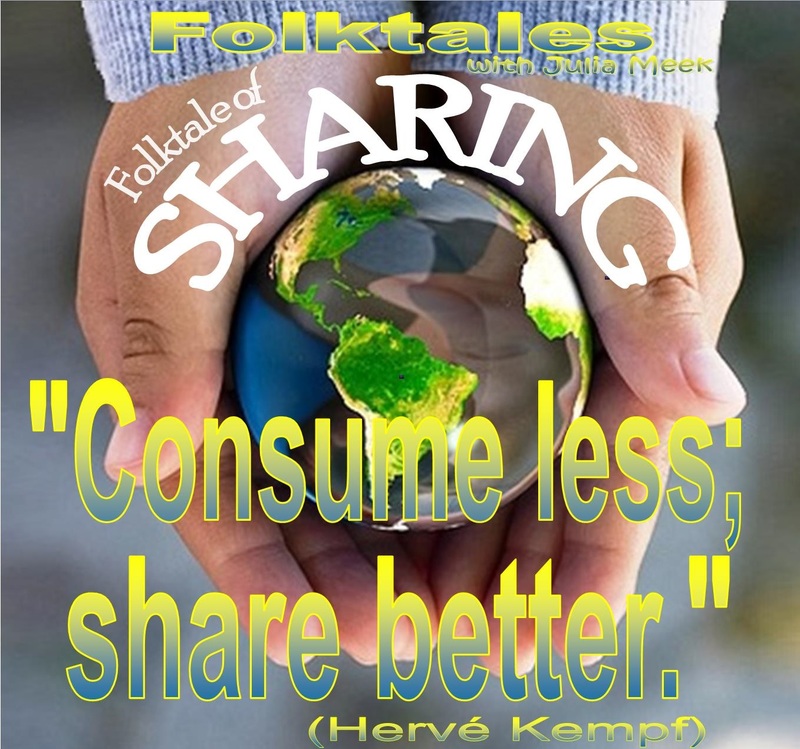 Humanitarian Hervé Kempf suggests: “Consume less; share better.” Hope you can share an hour of your time to hear how it's done! 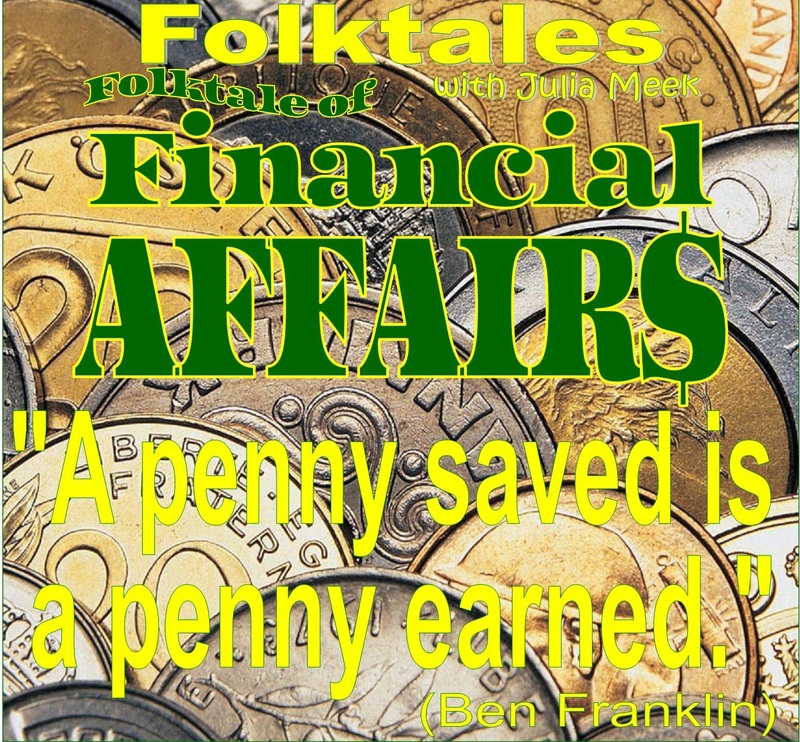 This week on Folktales, it's a world of finance we're investing in, through a most musical rate of exchange--you can bank on it! 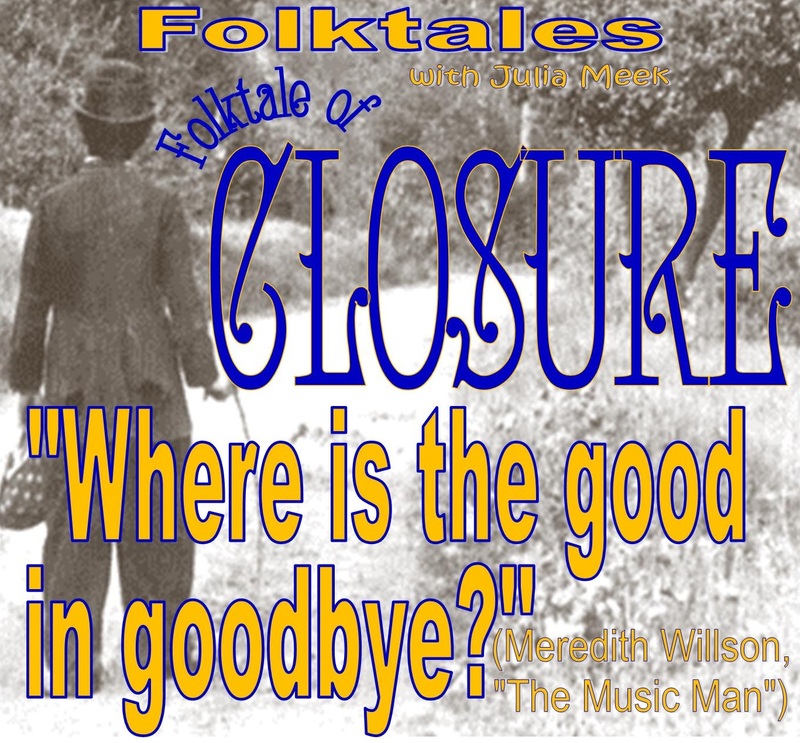 A dead-end street is a good place to turn around--and that's the musical direction this week's edition of Folktales is headed--ready to follow along? As Isaac Bashevis Singer observed: "What a strange power there is in clothing." 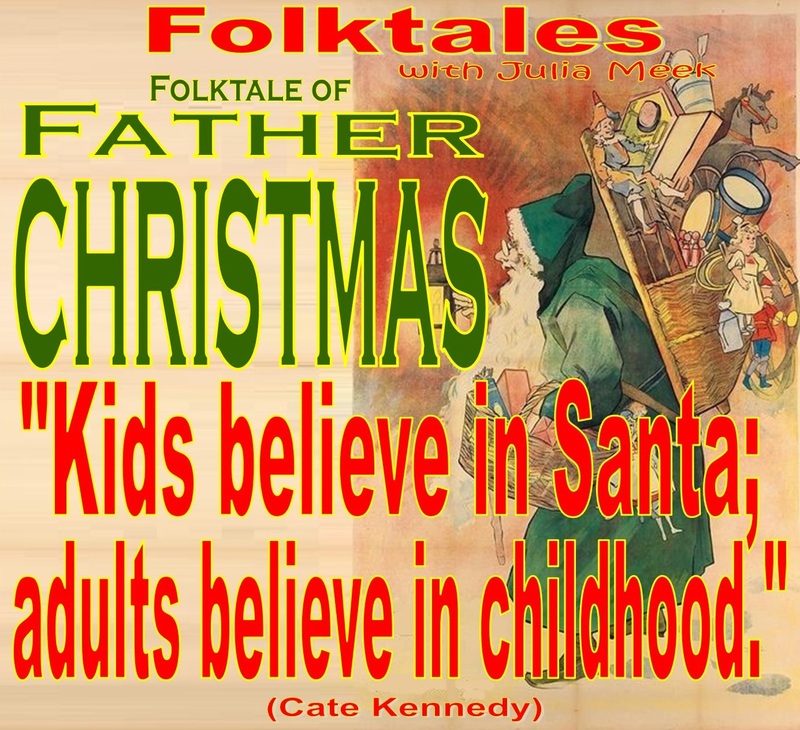 Hear for yourself this week on the Folktale of Fashion Statements. 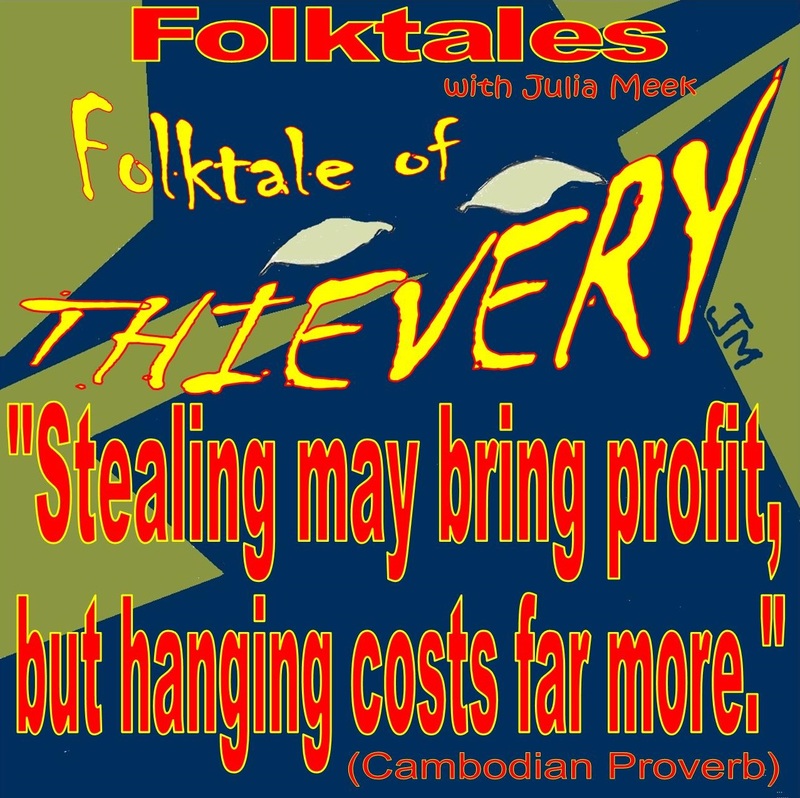 It's the baddest of the bad we're up against this Folktale--in the finest of musical traditions.! 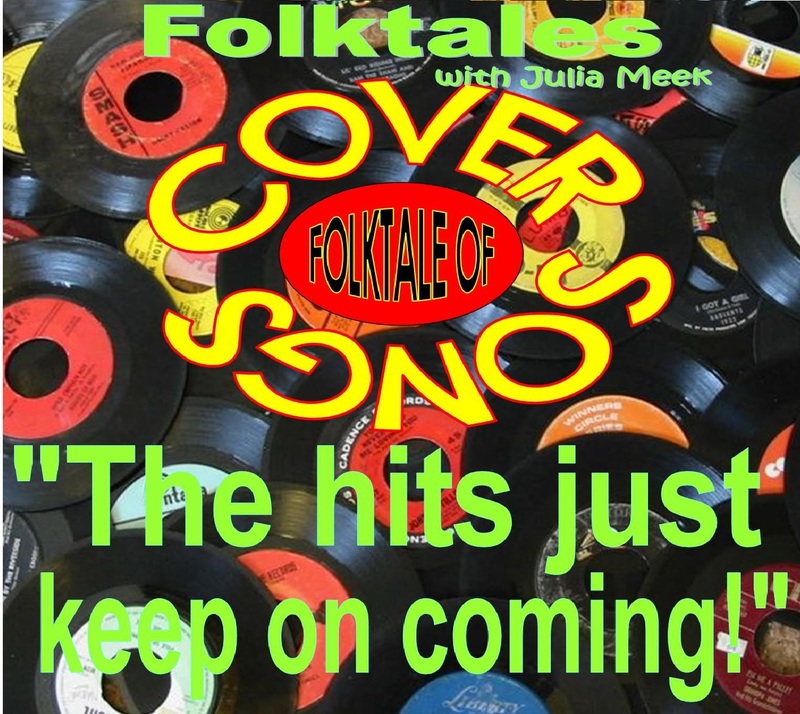 This week, our faders are primed and beats matched for a chart-topping Folktale of Cover Songs! Better tune in, if you catch my riff?